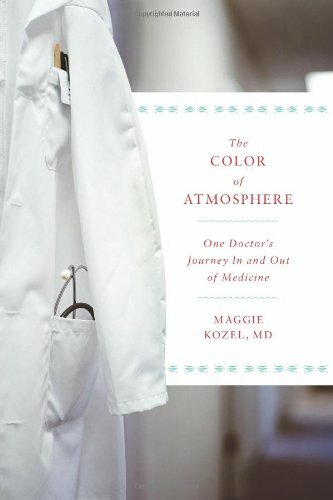 This memoir follows my story from the early days of my career as a young pediatrician, through the Navy’s system of universal health coverage, and on into our civilian system of managed care and third-party-payers, describing the reverence I experienced for medical science, and my relationships with patients, but also the ever-widening gap between what I was trained to do, and what came to be expected of me as a pediatrician in community private practice. This story plays out against the backdrop of our changing health care system and demonstrates the way our system of paying for health care has reached its way into the exam room, putting a stranglehold on the ways doctors practice and profoundly influencing the doctor-patient relationship. 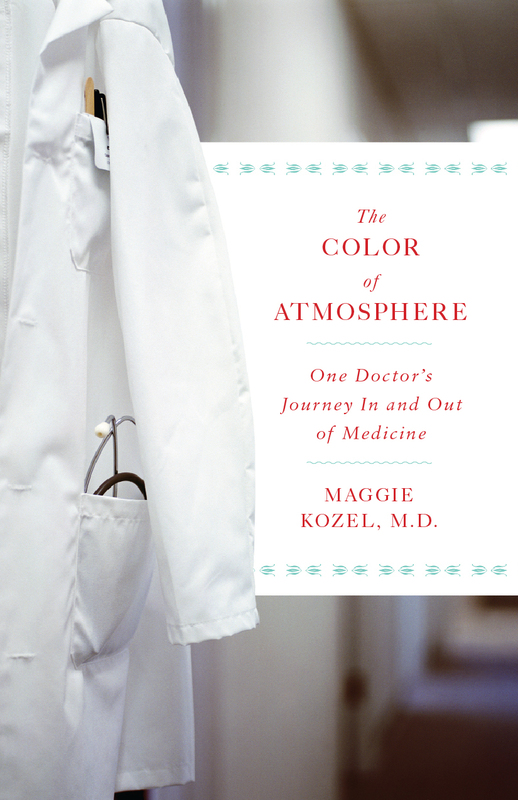 My experiences illustrate the medical, economic and moral complexities of US health care. I believe that to understand my ultimate decision to leave medicine is to have a better understanding of the disconnect between our considerable medical resources and the ways our health care system falls short of delivering them. Love your blog, especially since it seems to parallel mine. Us recovering docs need to stay in touch, no?